Uma Thurman has a Thanksgiving message for Harvey Weinstein. 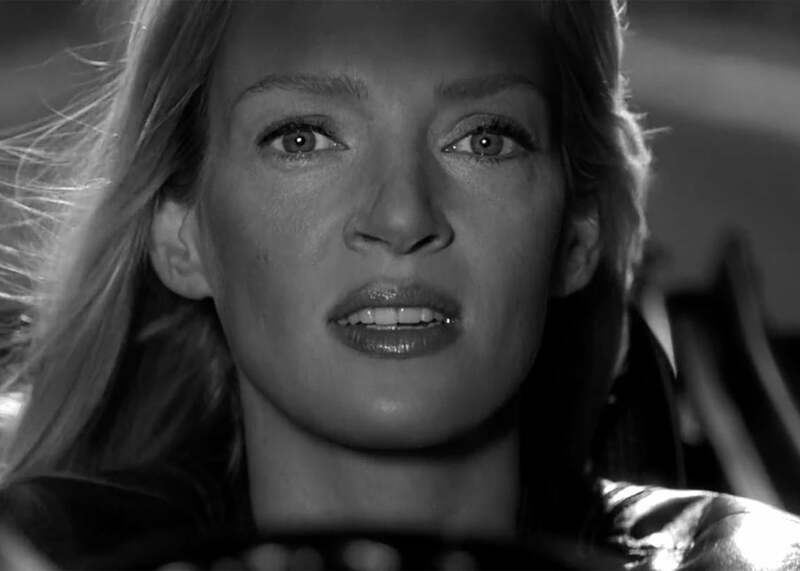 Uma Thurman in Kill Bill, an epic tale of mercy and forgiveness. I said I was angry recently, and I have a few reasons, #metoo, in case you couldn’t tell by the look on my face. Given how things turned out for The Bride’s enemies in that movie, maybe Harvey Weinstein should fire his lawyers and start investing in Hattori Hanzō swords.